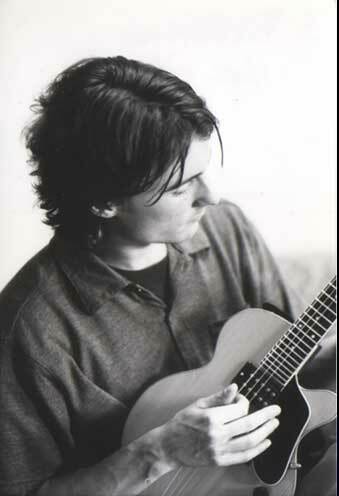 An up-and-coming jazz player from New York, plays a Steve Ryder 5-string, along with several other mandolins. I've reviewed two of his solo recordings here, and I hear he's working on an instruction book. Find out more at his Web site—which, by the way, is a thing of beauty in itselfor his MySpace page. Andrew also plays in an alt-country band called Yarn.